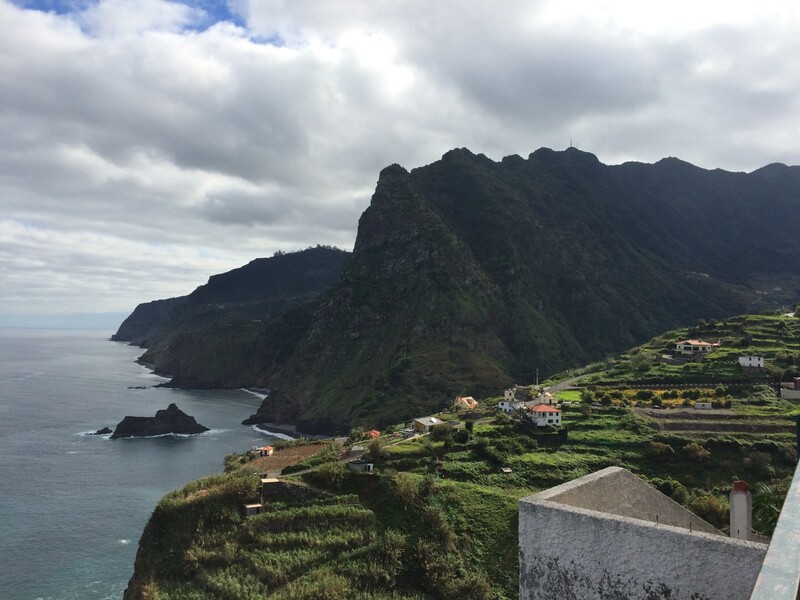 After a few amazing days in Porto Moniz we drove back across Madeira toward Funchal. 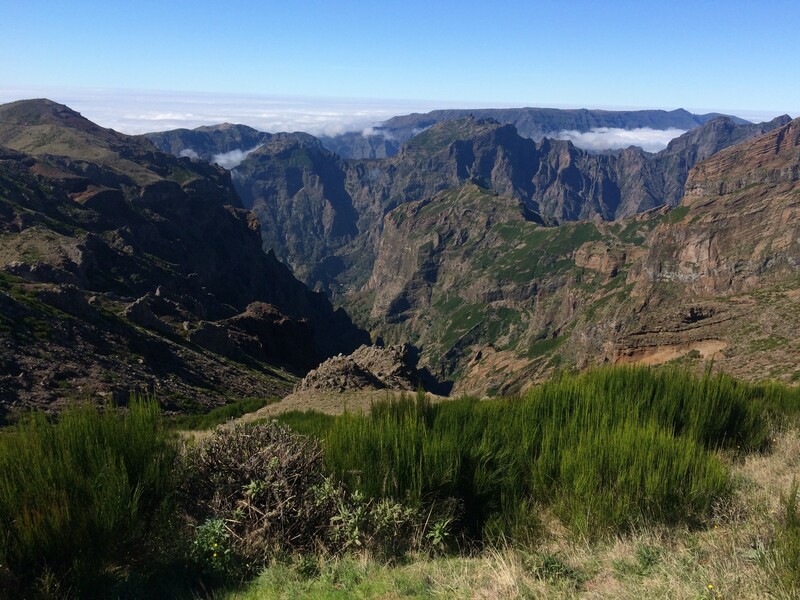 Along the way, we took a detour to Pico do Arieiro, one of the highest peaks on the island. The drive turned out to be pretty perilous and a lot longer than expected. By the time we got to the top, we were in danger of missing our rental car return time, so we had about 10 minutes to take some photos and admire the view. It was still worth it! Since the beginning of this trip, Ian and I have known that at some point we would want to drink madeira in Madeira. But, other than its viticulture, we knew very little about the island (actually an archipelago, but Madeira is also the name of the largest island, a la Hawaii). As it turns out, this place is a tropical paradise.